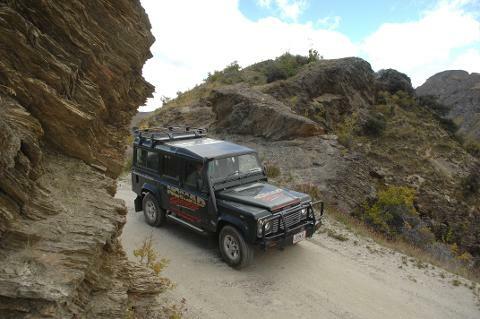 The Skippers Canyon 4WD tour departs from Queenstown heading out towards Coronet Peak. 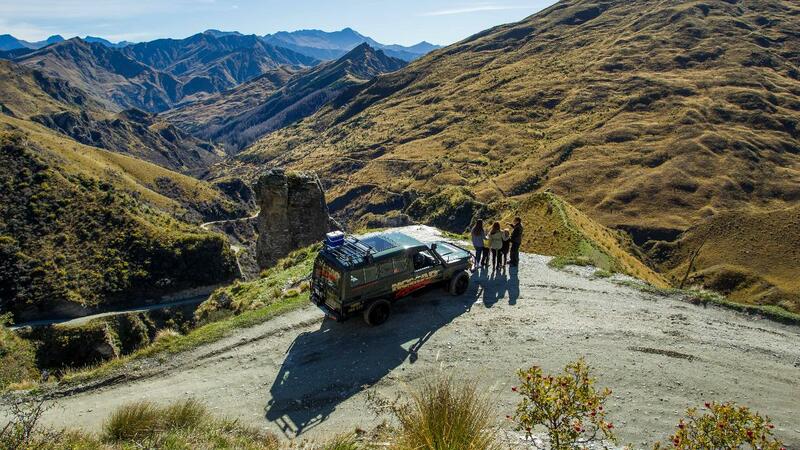 As you head up the peak towards the entrance to this spectacular canyon you will stop at Plane Table, which gives a stunning panoramic view of the Wakatipu Basin. After entering Skippers Canyon you will travel to Lighthouse Rock, which gives a dramatic lookout over the entire canyon. 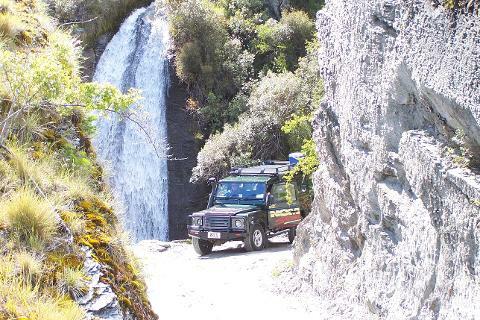 Follow in the footsteps of many adventurers and discoverers as this historical winding road brings you to the historic Skippers Bridge, which provides a stunning photo opportunity. 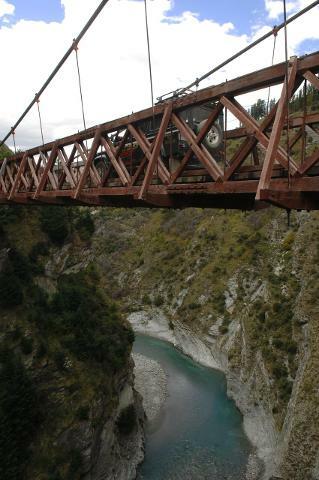 Carefully travelling over the bridge, the road continues into the historical township of Skippers. Long since abandoned many original building still remain waiting for you to explore. 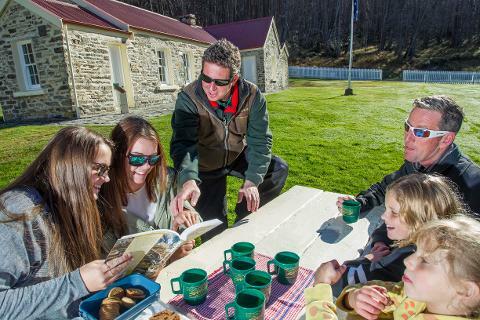 Indulge in morning or afternoon tea at the Skippers Schoolhouse. 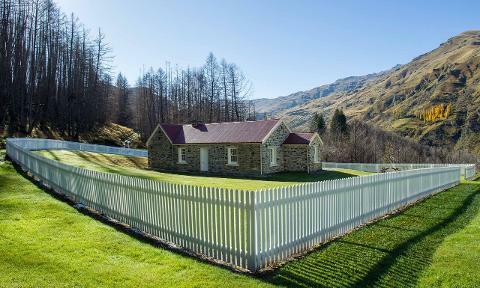 Immerse yourself in the history of this stunning place as the restored schoolhouse divulges a wealth of information through photos and artefacts from the early days of this settlement. The cemetery depicts a more gloomy and dangerous life for these gold prospectors. 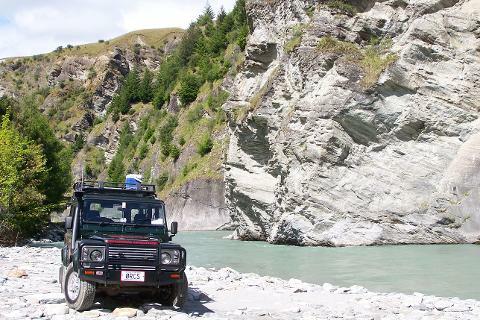 Returning along the road you will stop at Deep Creek where you can immerse yourself in the heritage of the local area by turning your hand to a spot of gold panning. Our trained guides will teach you techniques to successfully pan for gold on one of the richest gold bearing rivers in the world. 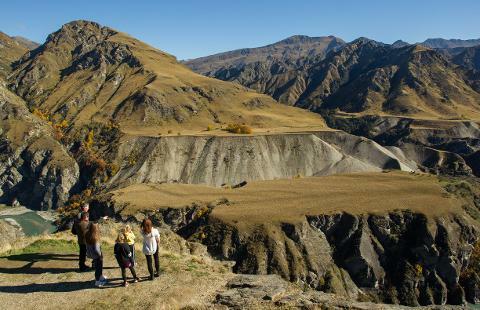 Some may also recognise spots along the Skippers Road as being featured in The Lord of The Rings.